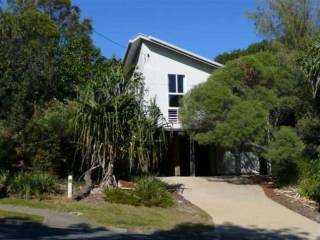 Beach House set amongst the trees and short walk to all amenities. 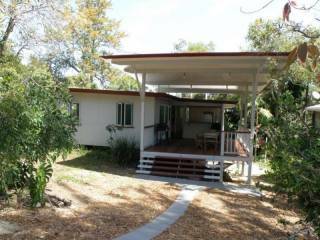 Large 3 bedroom pole house which is located in a quiet cul-de-sac surrounded by native bush. Walk to beach. 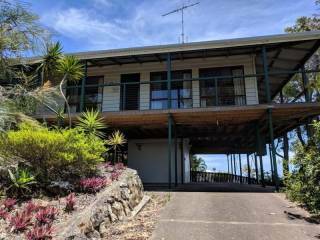 The house has living areas on one level with bedrooms on the upper level. 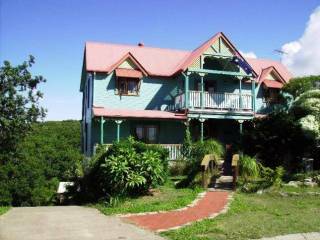 The house has a large deck and is centrally located to shops and choice of beaches.